A Christian is not someone who tries to be good, attends church, reads the Bible, prays, or does good to others, although all of these are commendable. These things start to happen after someone has become a Christian, by being born again. Christians naturally want to be together, and spend time with each other, because other Christians are their new family in Jesus Christ. This means that nobody can be good enough to “earn” a place in Heaven. ‘For by grace you have been saved, through faith, and that not of yourselves: It is the gift of God, not of works, lest anyone should boast,’ Ephesians 2:8-9. 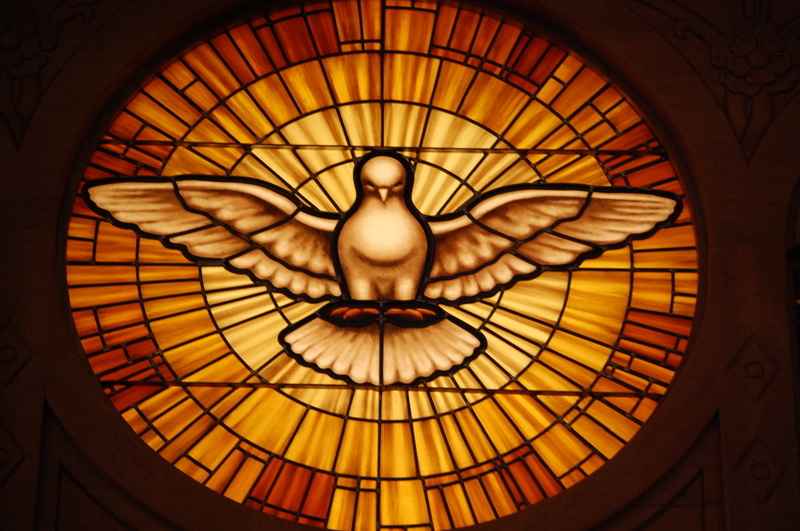 When we are born again, we receive the Holy Spirit. 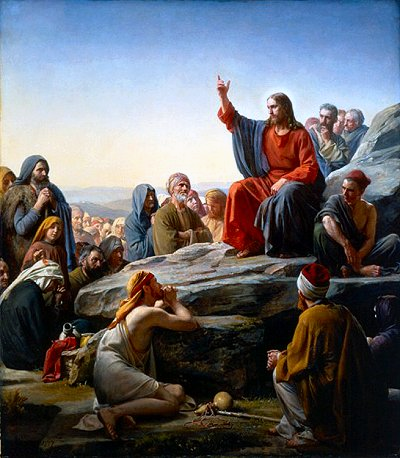 At the Last Supper, Jesus said, “And I will pray the Father, and He will give you another Helper, that He may abide with you forever, the Spirit of truth, whom the world cannot receive, because it neither sees Him nor knows Him; but you know Him, for He dwells with you and will be in you”. John 14:16-17. Jesus was referring to the Holy Spirit, who he would send to live in all believers. After the Resurrection, Jesus appeared in the Upper Room, as recorded in John 20:19-22, “Jesus came and stood in the midst, and said to them, “Peace be with you.” Now when He had said this, He showed them His hands and His side. Then the disciples were glad when they saw the Lord. So Jesus said to them again, “Peace to you! As the Father has sent Me, I also send you.” And when He had said this, He breathed on them, and said to them, “Receive the Holy Spirit”. Jesus said, “He who has My commandments and keeps them, it is he who loves Me. And he who loves Me will be loved by My Father, and I will love him and manifest Myself to him,” John 14:21. 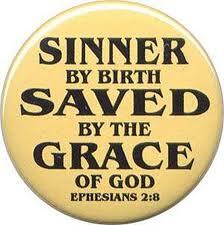 The first thing that Jesus commands from all of His potential disciples is, ‘You must be born again”, John 3:7. 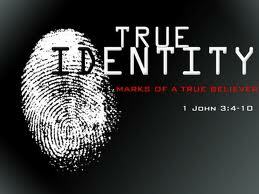 Because Jesus Christ, the Son of God, said so, in John 3:3. ‘Most assuredly, I say to you, unless one is born again, he cannot see the kingdom of God.’ To be born again is to receive the Holy Spirit, God Himself, Who comes to live in us as we pray something very similar to the “Sinner’s prayer” in the next chapter. “If anyone is in Christ, he is a new creation; old things have passed away; behold, all things have become new”, 2 Corinthians 5:17. The Bible says that when we are born again by the Holy Spirit, we become brand new people inside! We look the same on the outside, but the Holy Spirit comes to live in us. He makes us brand new on the inside, with new motivations, new desires, a new way of living, and a new perspective on life. 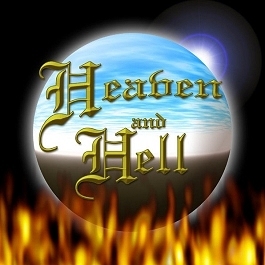 The main purpose of www .freechristianteaching.org is that you may end up in Heaven, and not Hell. Only you can make this choice! For further information about Near Death Experiences, and Life after Death, please click here.